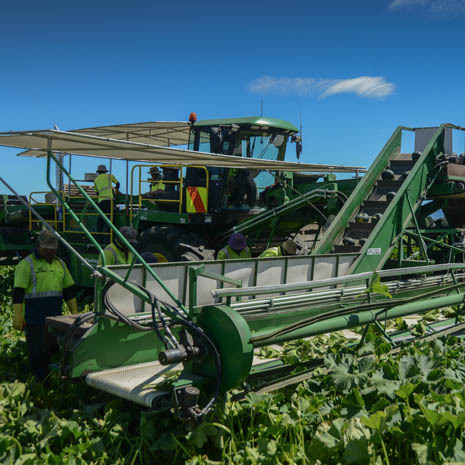 We encompass the growing, harvesting and packing of squash and pumpkins using professional, modern and sustainable practices. 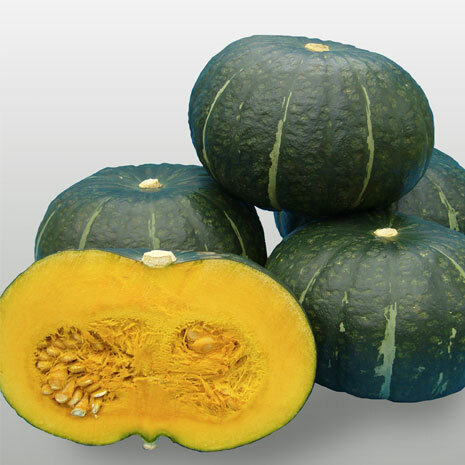 Supplying a range of premium quality buttercup squash varieties and pumpkin for export and domestic markets. 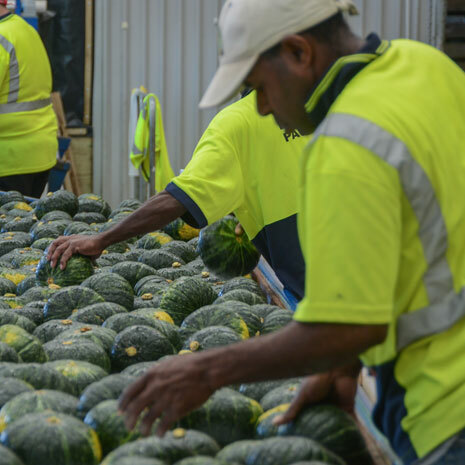 A market leader with excellent understanding of customers’ needs, NH Packing has been supplying fresh squash and pumpkin from Hawke’s Bay, New Zealand to export and domestic markets for over 20 years. A strong food safety programme focusing on sustainable growing practices and full product traceability from field to shelf. Strong in-market representation and customer focus with the fully integrated marketing company Three Good Men.